With smartphones costing a few hundred bucks to replace, you may feel tempted to purchase cell phone insurance with your mobile carrier. You might sign up without realizing that the extra $10 or so per month, per phone, comes with plenty of strings attached. Cell phone insurance, or “equipment protection plans,” as they’re called in industry parlance, often don’t provide much insurance at all. The biggest gotcha is the deductible or copayment. If you ever need to use the insurance, you’ll need to fork over a deductible generally ranging from $50 to $150, depending on the phone. Plus, you need to purchase the coverage either when you buy the smartphone or shortly thereafter, or you’re out of luck. Fortunately, there are alternatives to the protection plans offered by your mobile carrier, such as Protect Your Bubble’s options. Where Else Can You Buy Cell Phone Insurance? Protect Your Bubble provides protection plans which you can buy for your smartphone or tablet, even if it’s up to 3 years old. Protect Your Bubble’s plans will cover damage due to drops, water or other liquids, power surges, lightning strikes and cracked screens, plus mechanical breakdowns after the manufacturer’s warranty expires. They guarantee next-day replacement for phones and tablets. 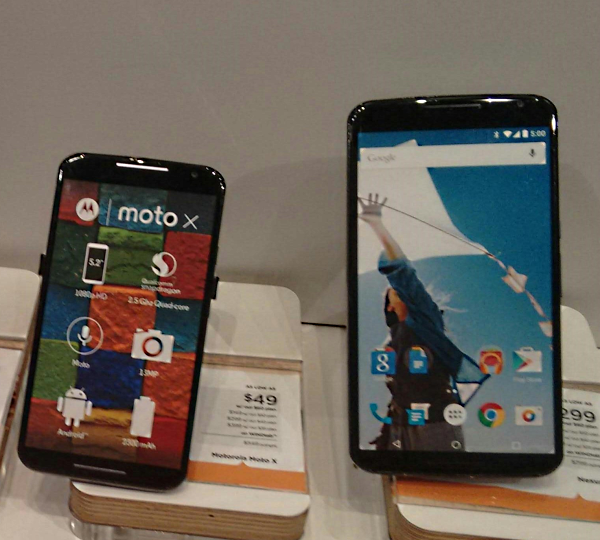 If your claim gets approved before 8:00 p.m. and the device is in stock, you’ll receive it the next business day. If your device isn’t in stock, you’ll receive a check within 2 business days. What Does This Alternative Cell Phone Insurance Cost? You can cover most smartphones and tablets for $5.99 per month, per device with Protect Your Bubble – much less than you’d pay your mobile carrier for similar coverage. Plus, deductibles, for the most part, are also lower. Claims on tablets and smartphones (including iPhones and iPads) valued at less than $200 carry at $25 deductible. Gadgets valued at more than $200 have a $50 deductible. Claims on Samsung touchscreen phones like my Galaxy S4 carry a $150 deductible. That may sound like a lot, but replacing a damaged phone through your carrier without any coverage could cost a whole lot more. You’ll need to keep the receipt for what you paid for the phone, along with a copy of your mobile contract, since you may need these documents if you file a claim with Protect Your Bubble. Read the plan documents carefully to verify what you’re buying before signing up. This post is based on information available now, but companies can change their terms at any time. Protect Your Bubble won’t cover cosmetic damage that doesn’t cause any malfunction. 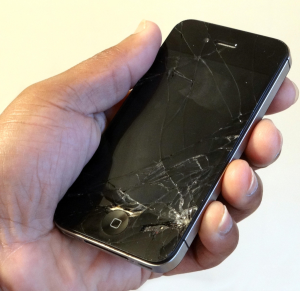 Cracked screens on phones and tablets inhibit the device’s usage, so they’re covered. Intentional damage or anything that happens prior to the coverage going into effect also aren’t covered, nor are theft or loss of the device. Here’s where Protect Your Bubble may differ from some mobile carrier plans which might cover theft or loss in some cases. Mobile carriers frequently sell varying levels of coverage with lower cost plans covering hardly anything and higher priced ones offering broader equipment protection. What if You Don’t Buy Cell Phone Insurance? An alternative to paying for cell phone insurance coverage plus deductibles is to buy a certified pre-owned smartphone from Gazelle if your smartphone becomes damaged. A replacement for my Samsung Galaxy S4 from Gazelle would cost about $159. The company also sells certified pre-owned iPhones and Samsung Galaxy SIII and S5 models, plus iPads and iPad Minis. What about you? 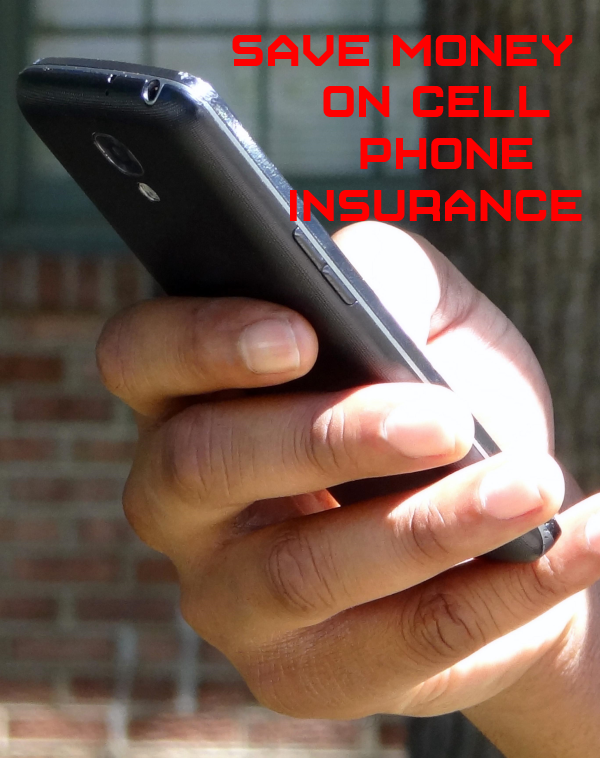 Do you buy cell phone insurance? Why or why not?